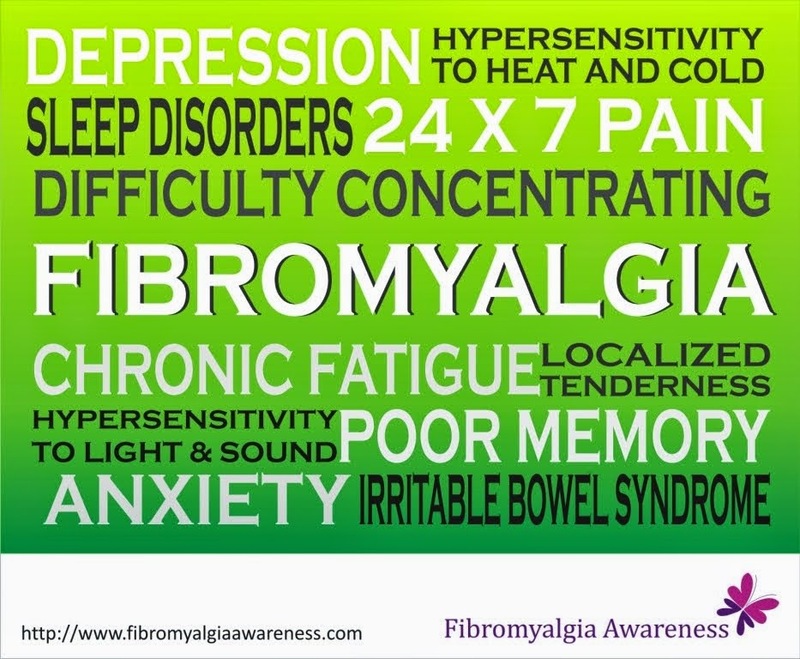 Poeple with chronic conditions like fibromyalgia face yet another problem - expenses. The recurring medical bills, doctor's visits and cost of treatment can affect the monthly budget a lot. And since, as until now (May 2012), fibromyalgia officially doesn't fall under the 'disease' classification, insurance companies do not cover these medical expenses. As the debate about considering fibromyalgia as a disease or a condition continues, one loving husband from New Brunswick, NJ, is trying his best to generate awareness and take some action. I came across this article about John Obenchain and his Alliance Against All Fibromyalgias group. His wife was diagnosed with fibromyalgia over a decade ago. And ever since he is doing everything possible to get fibromyalgia an official recognition as a disease. His support group is an open forum where members are patients, their families, friends, doctors, lawyers and policy makers. His efforts inspire me and I hope that with this blog, I do my bit towards creating fibromyalgia awareness in India and across the world. Do join me in this pursuit. Spread the word, touch a life.